Summer’s in full swing, which means it’s officially “beach read” season. You take a promising paperback – perhaps the latest bestselling thriller – and post up under an umbrella for about eight hours. Catch some sun, enjoy the ocean breeze, and maybe even solve a mystery. 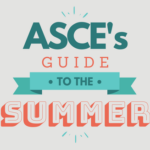 But for civil engineers, the definition of “beach read” is a little bit different. 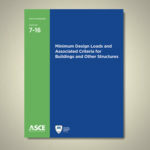 Civil engineers are, after all, lifelong learners. Even when they’re on vacation. Even when they’re at the beach. I think that David McCullough’s The Great Bridge is a good read. The story talks about the civil engineers who designed suspension bridges as the astronauts of their day. For my own “enjoyment,” I am into Volume 4 (The Hinge of Fate) of 6 of Winston Churchill’s The Second World War. I highly recommend it to all Churchill and WWII buffs. 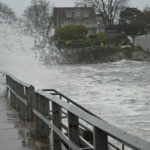 Note it is a challenge. I am planning to read To Engineer is Human: The Role of Failure in Successful Design by Henry Petroski. I recommend Boots on the Ground, Flats in the Boardroom! 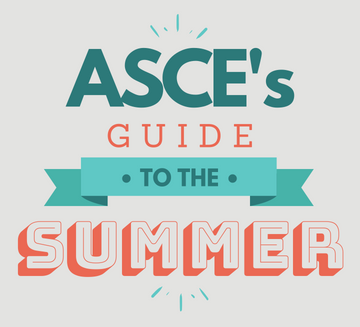 Light enough for beach reading, inspiring for transportation professionals at any career stage. A great variety of career and life journeys documented in this book. See more recommendations and contribute your own to the conversation. 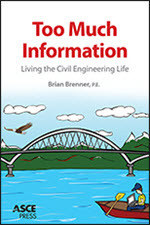 Brian Brenner’s latest collection of humorous essays celebrates life as a practicing civil engineer. 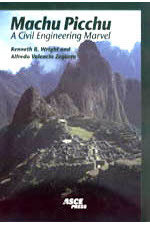 Ken Wright and Valencia Zegarra take readers inside the Lost City of the Incas for a groundbreaking perspective never before seen by tourists or archeologists. 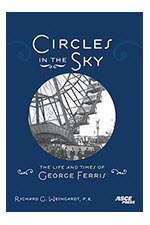 Richard Weingardt chronicles the life of George Ferris, the civil engineer and inventor responsible for creating, designing, and building the Ferris wheel. 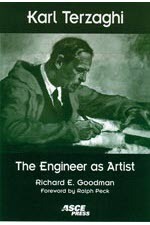 Richard Goodman illuminates the professional and personal life of Karl Terzaghi, a leading civil engineer of the 20th century and widely known as the father of soil mechanics. 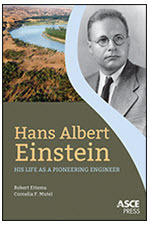 Ettema and Mutel describe the life and work of Hans Albert Einstein and his search to understand and unravel the complexities of rivers. After reading, The Great Bridge, continue with McCollough; The Johnstown Flood, and, The Path Between the Seas, The Building of the Panama Canal. 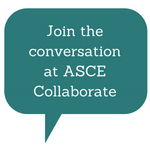 ASCE gave McCollough a high award many years ago for his work!